Toowoomba is a city located in Queensland and his population is 131,258 inhabitants. On this page you can consult informations about distances and roadmaps from Toowoomba to major cities and places in Australia. For a lovely day spent outside, Cotswold Motor Inn offers an outdoor pool and barbecue facilities. If you want a night off from cooking, there is an on-site restaurant and a bar. This hotel is 5.57 km from city center. 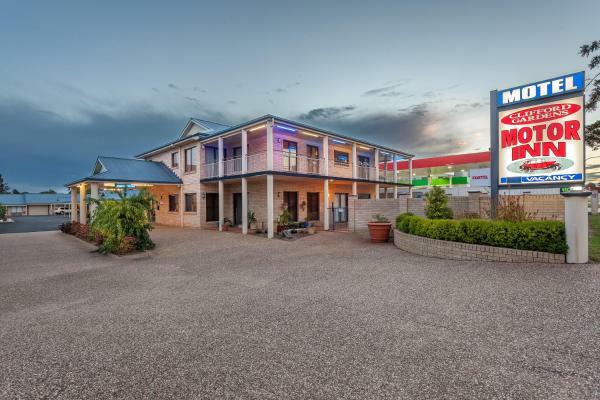 Just 7 minutes’ drive from Toowoomba Airport, Sunray Inn offers air-conditioned accommodation with flat-screen cable TV. It features free airport transfers, undercover parking, a saltwater swimming pool and BBQ facilities. This hotel is 4.87 km from city center. 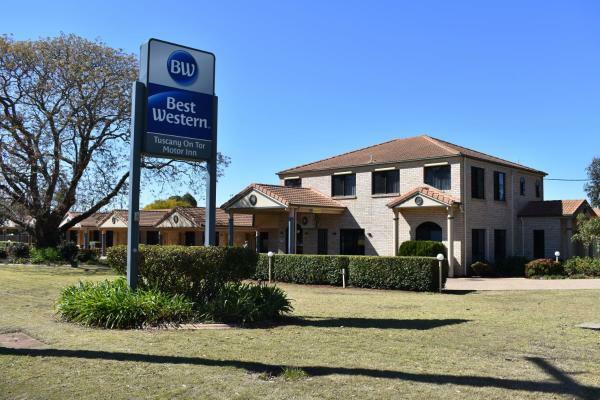 Boasting an outdoor swimming pool, free parking and free WiFi, Flying Spur Motel is just 3 km from Toowoomba Airport and a 20-minute drive from Wellcamp Airport. It offers air-conditioned rooms with a flat-screen TV and free cable channels. This hotel is 3.71 km from city center. 4.4 km from Grand Central Shopping Centre, Altitude Motel Apartments is located in Toowoomba and features barbecue facilities and free WiFi. This hotel is 3.65 km from city center. 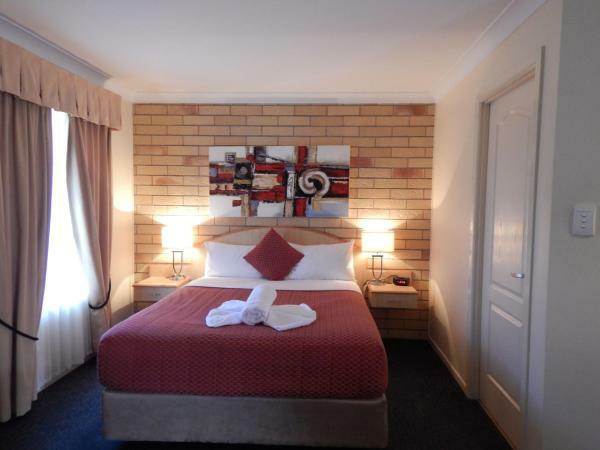 Clifford Park Holiday Motor Inn is located in Toowoomba and features barbecue facilities. 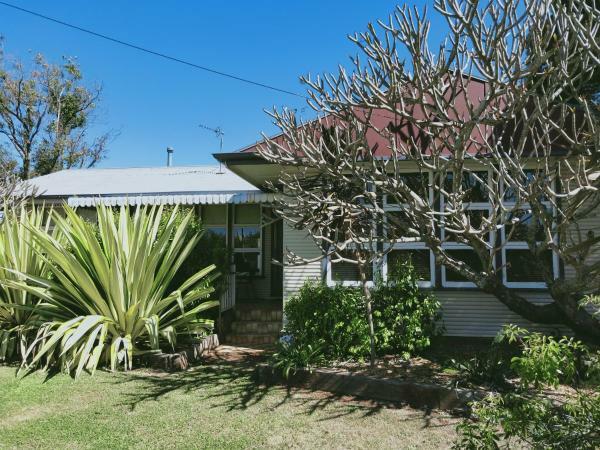 The property is around 3 km from Grand Central Shopping Centre and 3.5 km from Empire Theatre Toowoomba. This hotel is 3.04 km from city center. 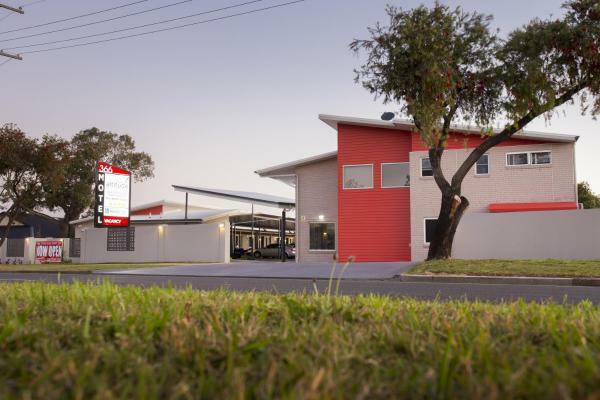 Offering free WiFi and free parking, Raceview Motor Inn is located in Toowoomba. Each room here will provide you with a TV, air conditioning and a seating area. This hotel is 2.96 km from city center. Wilsonton Hotel Toowoomba features an onsite bar and bistro and a sun terrace. The air-conditioned rooms offer a flat-screen TV with cable channels. 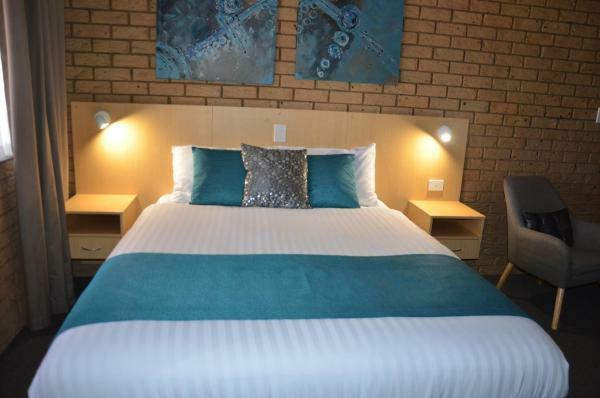 Wilsonton Hotel is within an 8-minute drive of Toowoomba town centre and the Salt Caves. This hotel is 3.57 km from city center. 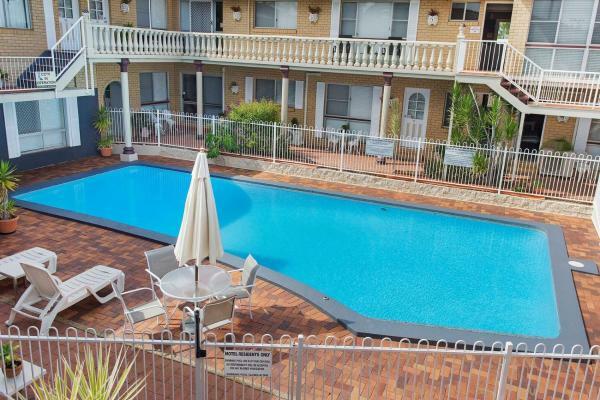 Just a 10-minute drive from Toowoomba's town centre, Best Western Tuscany on Tor Motor Inn offers free WiFi and an outdoor pool. Guests can dine at the onsite bar/restaurant or make use of the BBQ facilities. This hotel is 2.58 km from city center. 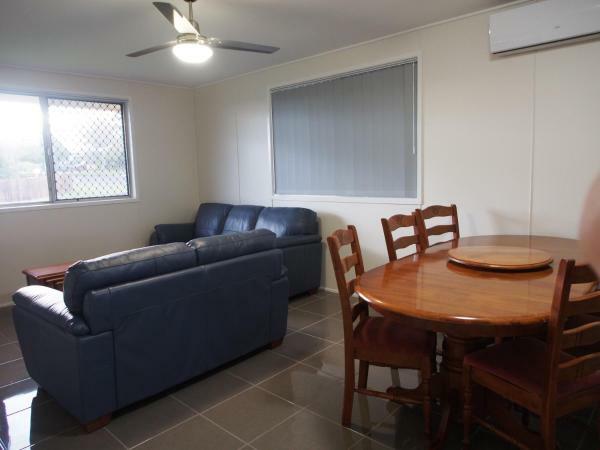 Just a 5-minute drive from the heart of Toowoomba, St Andrews Hospital and the Base Hospital, 21 on Hursley Motel Apartments features free WiFi. 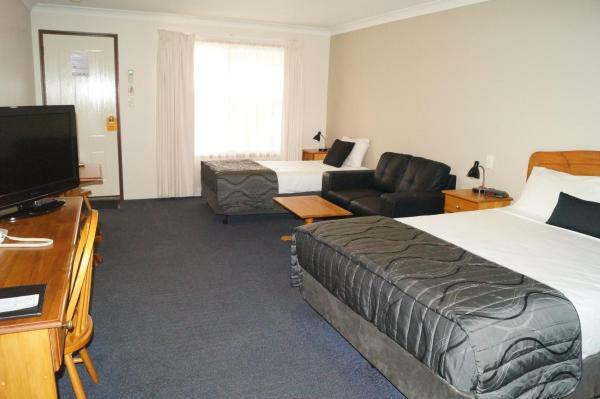 21 on Hursley Apartments is an 5-minute walk from Clifford Gardens Shopping Centre. This hotel is 2.45 km from city center. Andrew's Place, a property with barbecue facilities, is situated in Toowoomba, 3.9 km from Grand Central Shopping Centre. Guests have access to free WiFi. This hotel is 3.16 km from city center. Boasting a restaurant, cocktail bar and fitness centre, Platinum International offers luxury accommodation with free high-speed WiFi. This hotel is 2.30 km from city center. 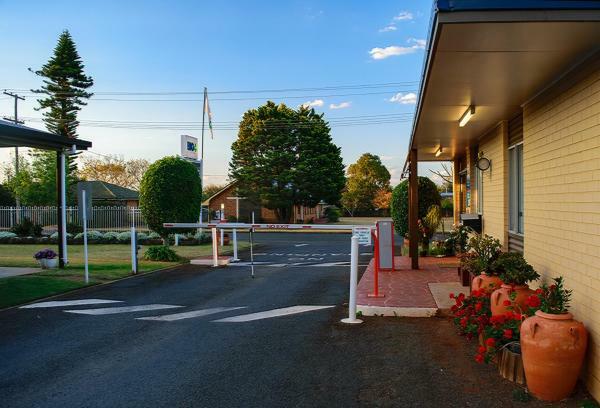 Featuring an outdoor swimming pool and free Wi-Fi, Clifford Gardens Motor Inn is just 5 minutes’ drive from the Toowoomba Showgrounds. All rooms have a flat-screen TV with satellite channels. Free covered parking is available on site. This hotel is 2.25 km from city center. 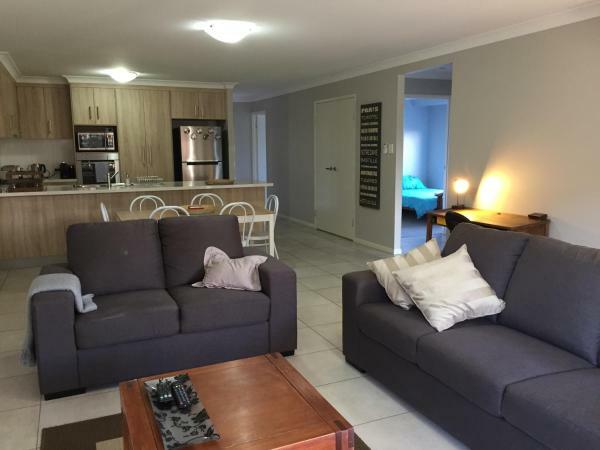 Located in Toowoomba, 3 km from University of Southern Queensland - Toowoomba and 3.6 km from Grand Central Shopping Centre, Best Value House TWMBA offers accommodation with free WiFi, air conditioning and barbecue facilities. This hotel is 3.01 km from city center. 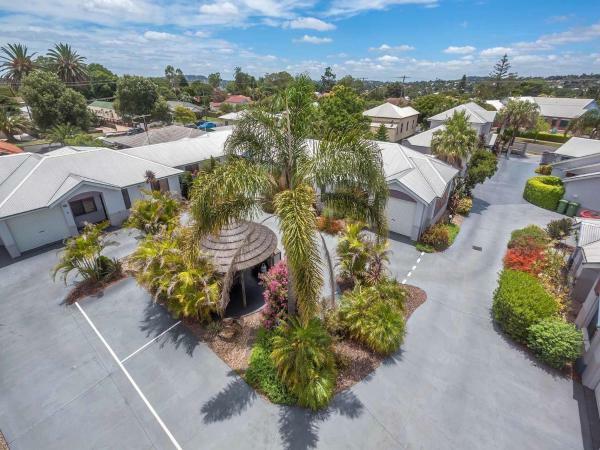 Featuring a solar-heated salt water swimming pool and heated children's pool with slide, BIG4 Toowoomba is just a 10-minute drive from Toowoomba city centre. It offers air-conditioned rooms and free private parking. This hotel is 3.44 km from city center. Situated 2.9 km from Grand Central Shopping Centre and featuring barbecue facilities, Annand Mews Apartments provides accommodation in Toowoomba. Complimentary WiFi is offered. This hotel is 2.68 km from city center. Bordering Davidson’s Arboretum, a 1 hectare tree garden, the self-contained Homewood Cottages are ideally situated next to the parkland and feature a fireplace and a private balcony with garden views. This hotel is 9.95 km from city center. 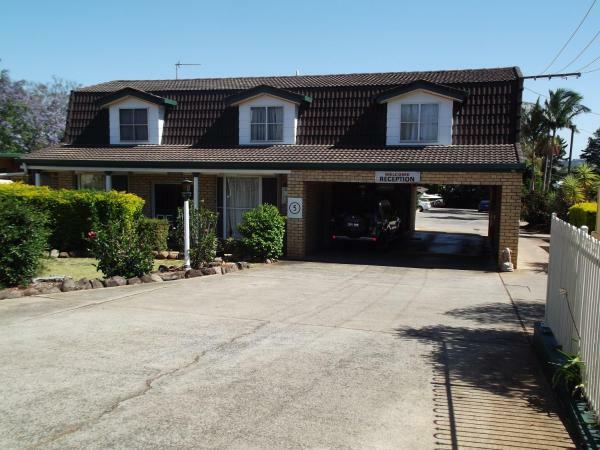 Bridge Street Motor Inn is 2 km from Clifford Park Racecourse and 2.4 km from Toowoomba Railway Station. It offers a covered barbecue area, a seasonal outdoor pool and a full-size tennis court. Free parking and free Wi-Fi are provided. This hotel is 2.07 km from city center. 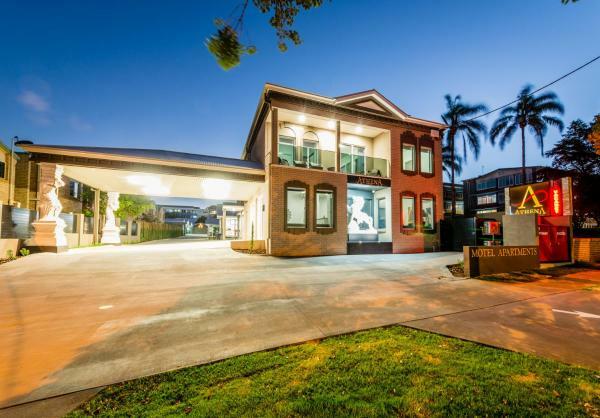 Set in Toowoomba, 700 metres from University of Southern Queensland - Toowoomba and 6 km from Empire Theatre Toowoomba, A touch of Paris provides air-conditioned accommodation with a terrace and free WiFi. This holiday home features a garden. This hotel is 5.17 km from city center. Offering air-conditioned rooms with flat-screen TV, City Motor Inn is just 5 minutes’ drive from Toowoomba Railway Station. It features free Wi-Fi and an outdoor seating area set in lovely gardens. Free parking is available on site. This hotel is 1.56 km from city center. Highlander Motor Inn offers direct access to the Toowoomba Base Hospital and is 2 km from the Grand Central Shopping Centre. It features free Wi-Fi, free on-site parking and a seasonal solar-heated saltwater pool. This hotel is 1.35 km from city center. When staying at Athena Motel Apartments, you can enjoy access to a swimming pool, barbecue facilities, 24-hour fitness centre and a games room. This hotel is 1.25 km from city center. 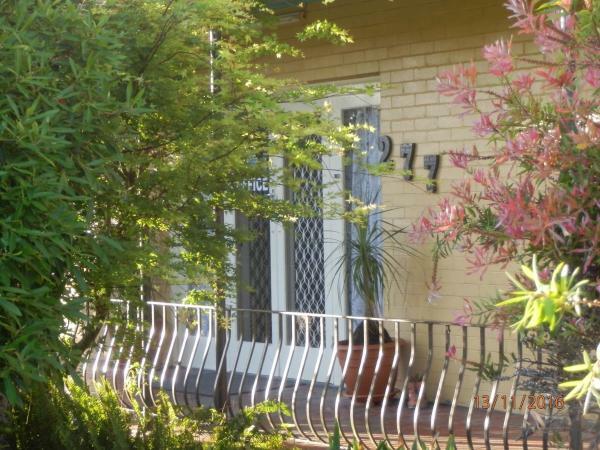 Offering a garden, Apollo Lodge offers accommodation in Toowoomba. 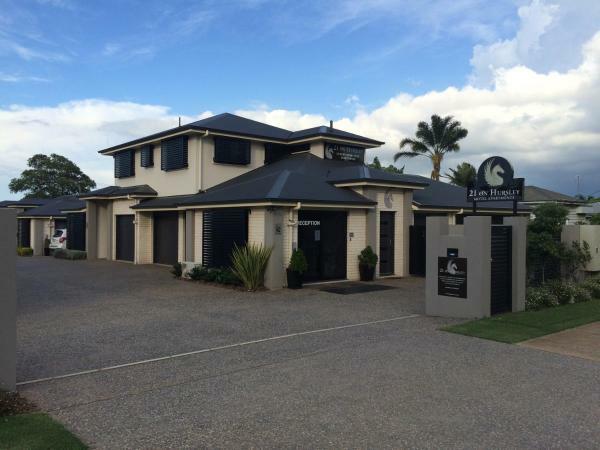 The property is located just 50 metres from Toowoomba Base Hospital, with access via a gate. This hotel is 1.27 km from city center. 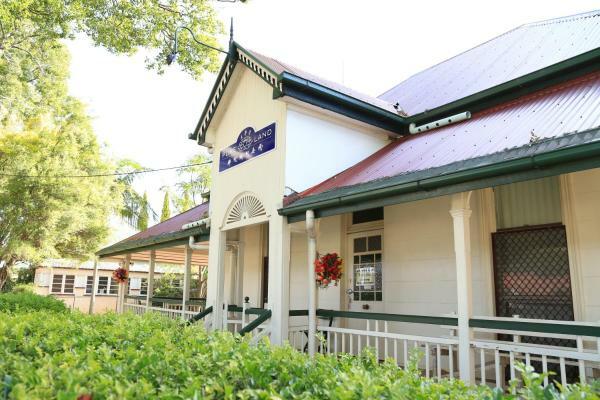 Just a 3-minute drive from Toowoomba train station and 1.4 km from Grand Central Shopping Centre, Pure Land Guest House offers free, unlimited access to wired internet, a garden, a terrace and both a mini-market and a gift shop on-site. This hotel is 1.17 km from city center. Set in Toowoomba, Asters On James Motor Inn offers free WiFi. 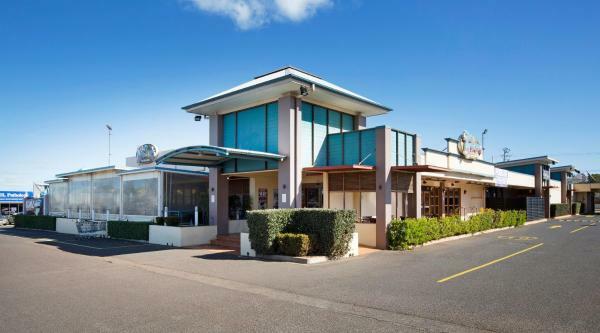 Popular points of interest around the property include Grand Central Shopping Centre and Empire Theatre Toowoomba. Guests can make use of a garden. This hotel is 1.16 km from city center. 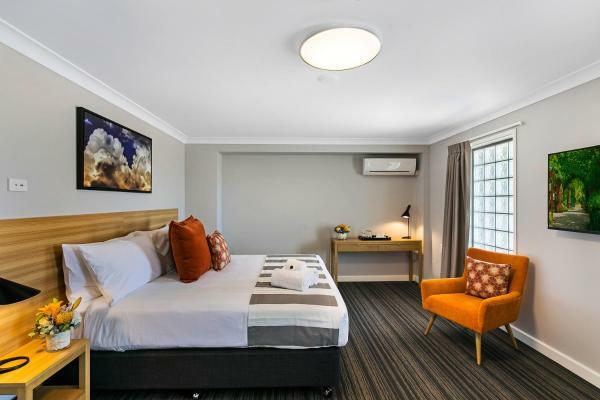 Featuring free WiFi and a restaurant, Potters Toowoomba Hotel offers accommodation in Toowoomba, 250 metres from Grand Central Shopping Centre. Guests can enjoy the on-site bar. Free private parking is available on site. This hotel is 0.73 km from city center.